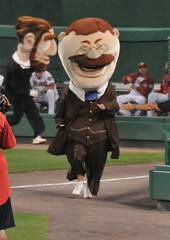 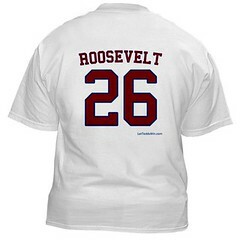 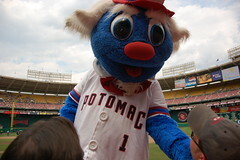 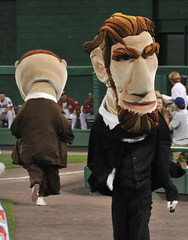 nationals presidents race | Let Teddy Win! 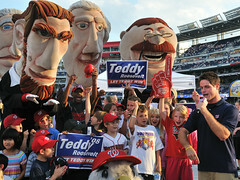 Nationals’ president Stan Kasten says in the interview that the presidents race is not fixed, and that “it’s inevitable” that Teddy will win. 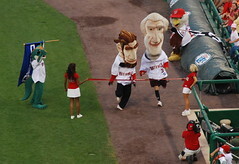 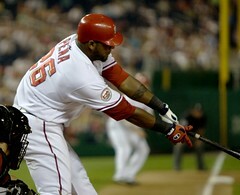 He also hints that there may be more 1-on-1 races in Teddy’s future like his recent race against the Orioles Bird.